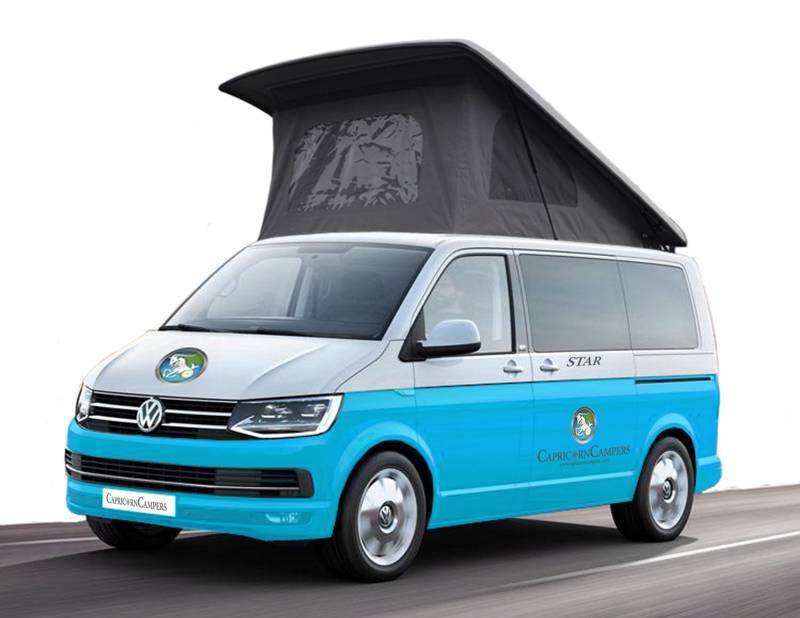 A brand new next generation VW T6 campervan, sleeping up to 4 people in a compact but versatile space. 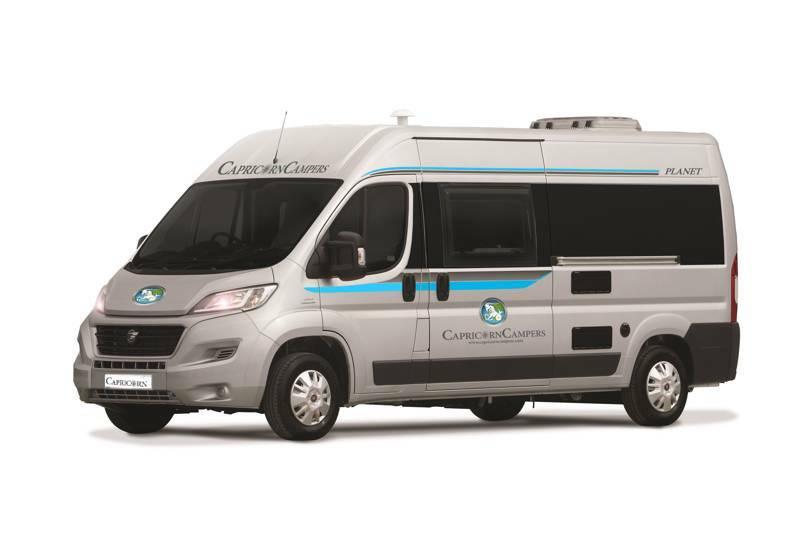 A modern 2–4 berth touring van that slots easily into compact pitches and parking spaces, yet still packs in all the facilities of a luxury motorhome. 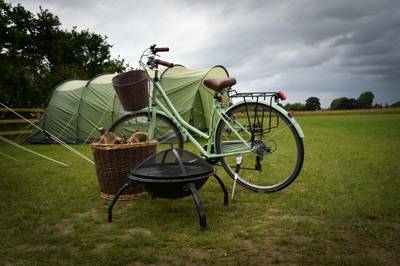 For couples who love to travel and explore, the Planet + is well-equipped and spacious yet still under six metres in length. 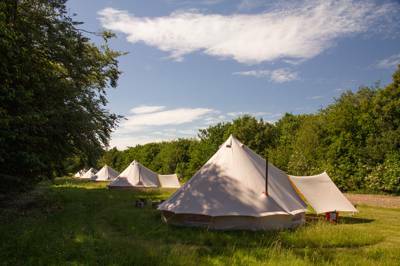 Perfect for couples wanting a home from home camping experience, with separate living and bedroom zones and compete with a luxury island bed. 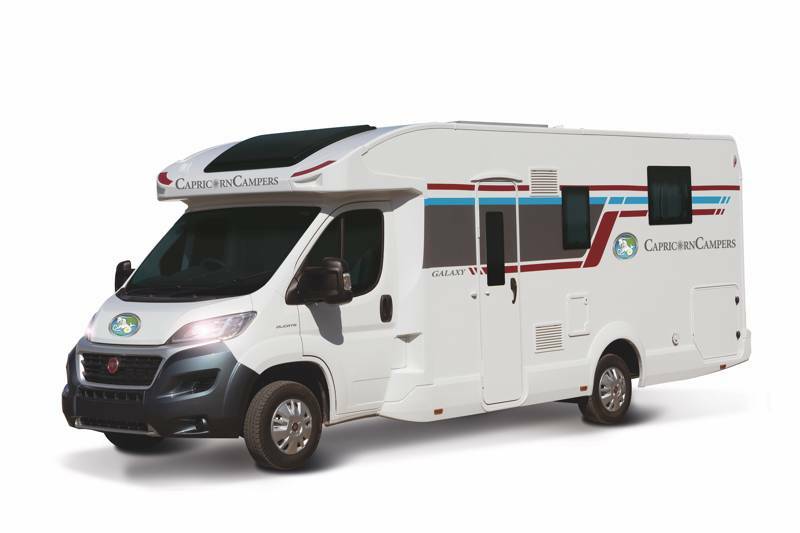 Capricorn Campers' most versatile motorhome with many layout options to suit couples, families or groups of friends. 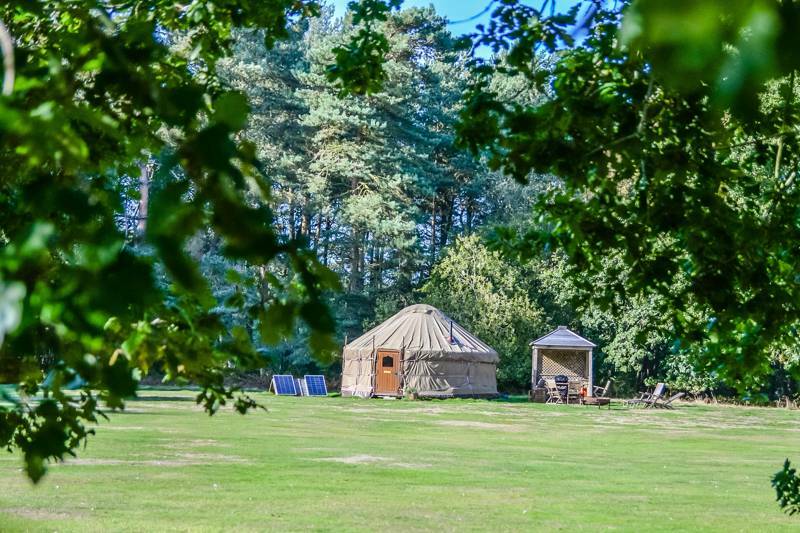 Ideally suited for luxury family camping holidays or camping adventures with groups of friends. It was travelling around New Zealand that the James and Kelly, the founders of Capricorn Campers in Norfolk, really got the campervan bug. 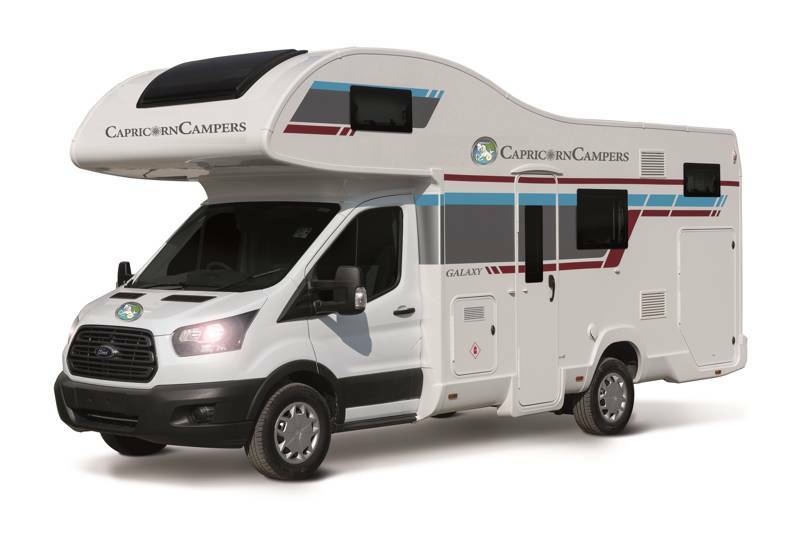 The freedom of the open road, the ease of parking up, switching off and making the place your compact home. 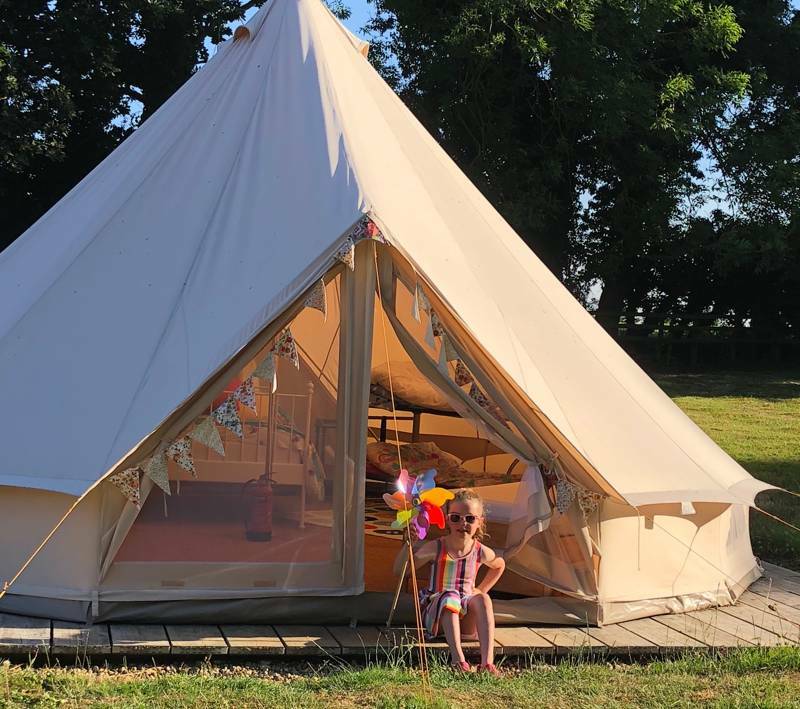 Years on, they turned their motorhoming minds back to the UK and dreamt of a way they could turn their passion into a business. 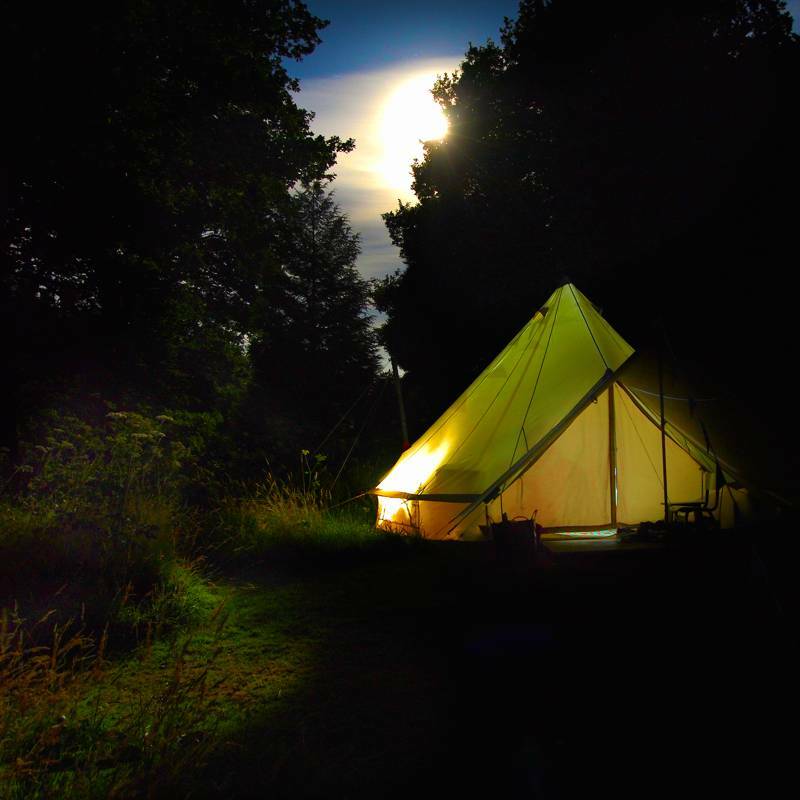 And thus, from the mountains of New Zealand to the flat, North Norfolk countryside, Capricorn Campers was born. 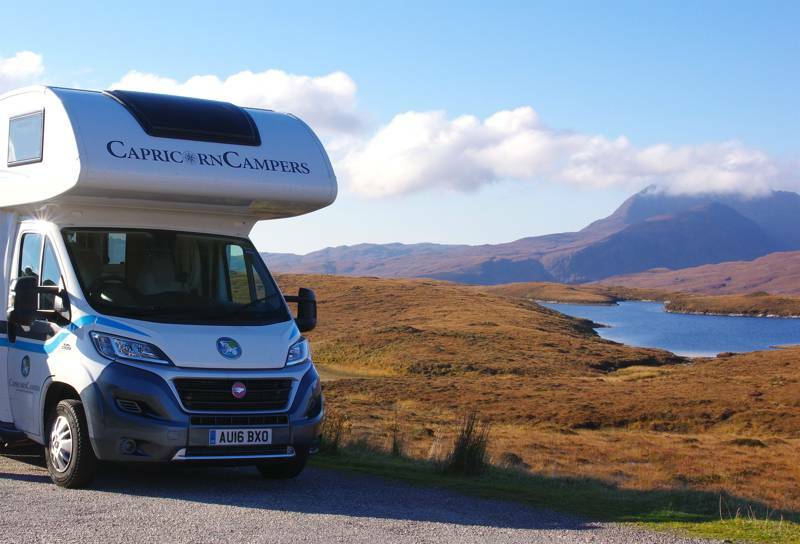 Today, comprised of a fleet that ranges from the small and speedy to the full-sized home from home, Capricorn Campers is Norfolk's go-to campervan hire company. A set of core principals ensure their fleet is always up to the very highest standards. Every vehicle is less than two years old, for example – so expect the latest shower systems, beds that lower electronically, USB ports, bluetooth connections and all mod-cons – while fully comprehensive insurance and road-side assistance come as standard. 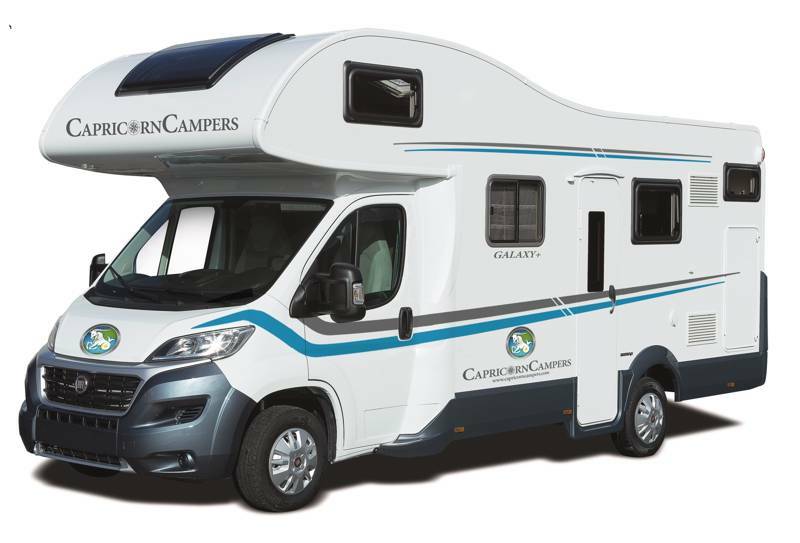 To make life easier, by driving any Capricorn Campers vehicle, you'll also instantly become a temporary member of the Camping and Caravanning Club, resulting in up to a 30% discount off camping fees across the country. 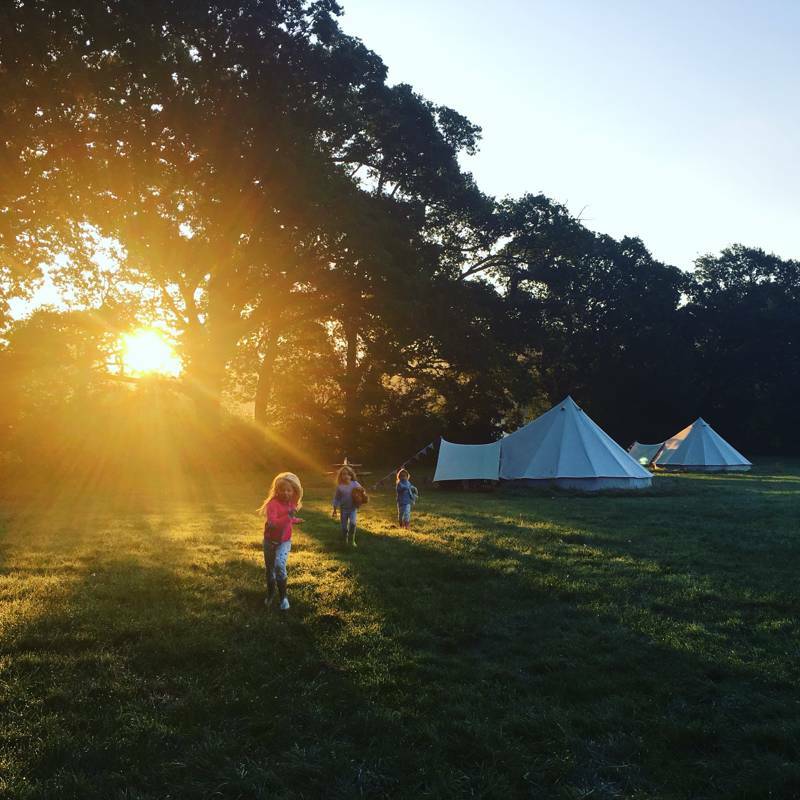 While Capricorn Campers is based in Norfolk, convenient links allow for drop-off and collection points across the South East of England. 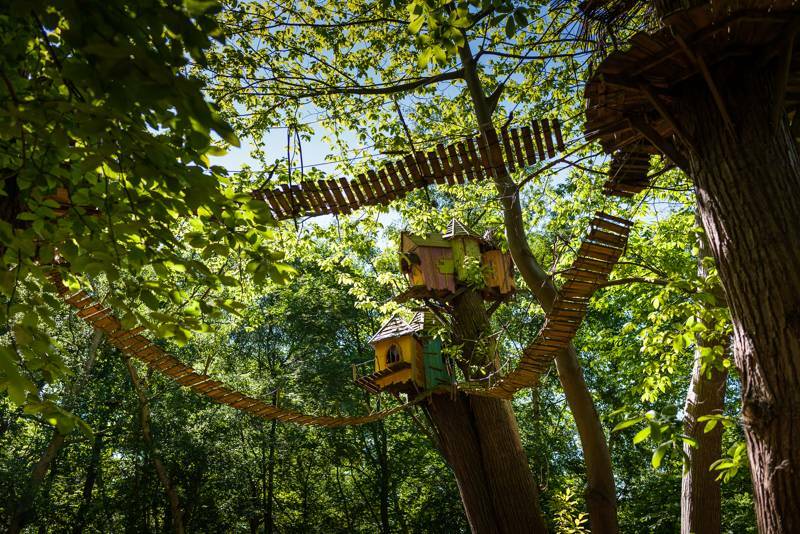 A few minutes south of Gatwick Airport, international travellers can pick up vans when they arrive off the plane, while in Ebbsfleet, Kent, a pick-up point makes a convenient collection place for those en-route to Dover. 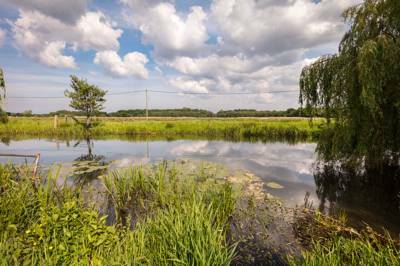 So, whether it's a ferry to France or a ramble around the Norfolk Broads, you'll not just find a van, but also a pick-up location, to suit your needs. Took a Capricorn Camper to the Lake District & loved it!!! Main depot in Tuttington, Norfolk, with further collection locations available at Norwich Airport, Gatwick Airport and Ebbsfleet in Kent. 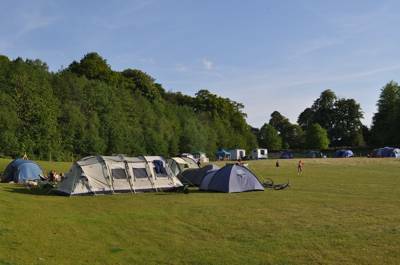 Fleet of 12 vans, ranging from compact 2-person campervans to family-friendly motorhomes sleeping up to 6 people.